Chalk it up as a major milestone for electronic payments: On Wednesday, the U.S. Department of the Treasury announced that pay.gov, the government’s secure payment portal, will now accept payments from PayPal and Dwolla digital wallet accounts. The move is designed to promote efficient, secure, paper-free transactions between U.S. citizens and a number of different federal agencies and courts. Unfortunately, this announcement doesn’t mean you can pay your income taxes straight from your PayPal account – the IRS doesn’t use the pay.gov portal. You can, however, now use your digital wallet to make VA Medical Care Copayments, pay fines and violations levied by U.S. courts, donate to the National Endowment for the Arts or even register with the National Park Service to climb Mount McKinley. A full, searchable list of the agencies that accept digital payments is available at pay.gov. 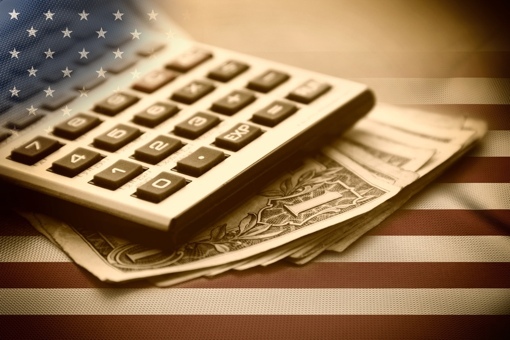 In Fiscal Year 2014, the U.S. Fiscal Service accepted a total of $3.73 trillion in revenue. Approximately 98 percent of that – $3.69 trillion – was accepted electronically.